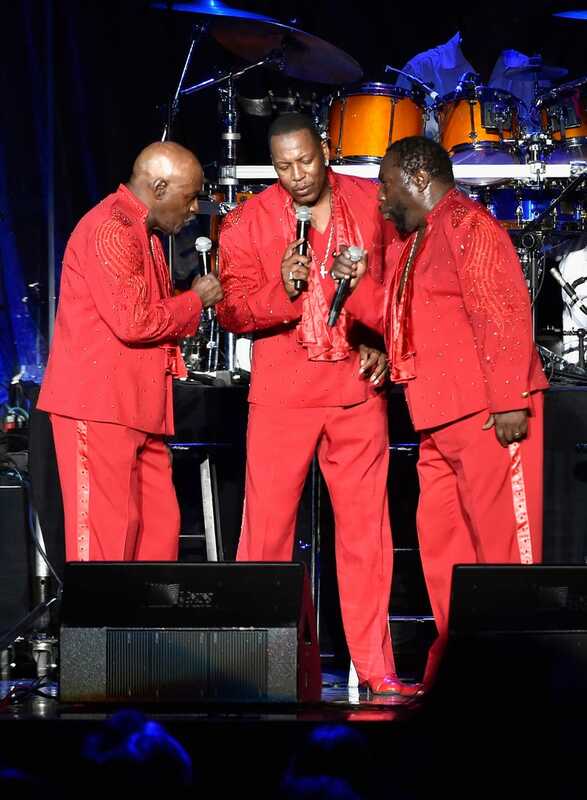 Walter Williams, Eric Grant and Eddie Levert of the O’Jays perform in Las Vegas on July 23, 2016. Now, when you upset the O'Jays, you know you've done wrong. And Donald Trump has now become the recipient of a letter from the group, requesting that he stop using their music. At last week's Republican National Convention, the GOP presidential nominee used the band's No. 1 hit "Love Train" for his song "Trump Train" without the band's consent. And then this week, Rep. John Mica (R-Fla.) used the O'Jays' "For the Love of Money" for a pro-Trump video. Now the group is sick and tired of being mixed into politics it's not behind. Attorneys for group members Eddie Levert and Walter Williams sent a cease and desist letter to both Mica and Trump. Of course, neither Trump nor Mica probably cares.